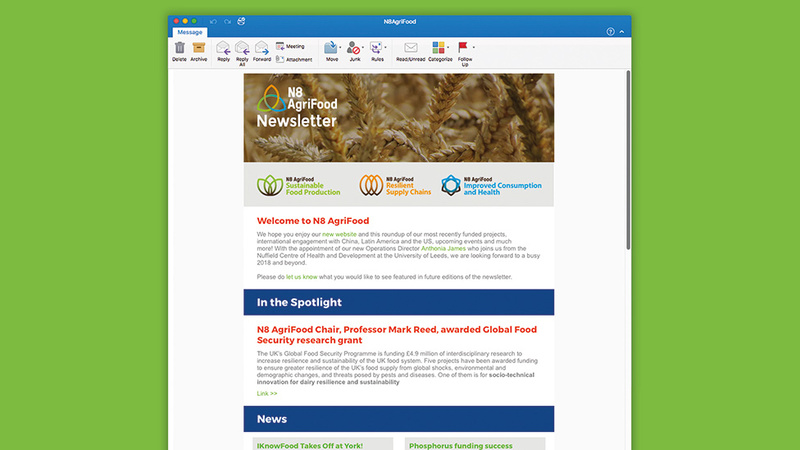 Thanks to a clean, engaging design and a seamless user experience, this digital newsletter yielded very positive results, helping maximise the reach of N8 Agrifood’s research efforts. Stronger resilience, manageable sustainability, and less reliance on cost and convenience are essential for not just the future of our food, but also for our health, today and tomorrow. 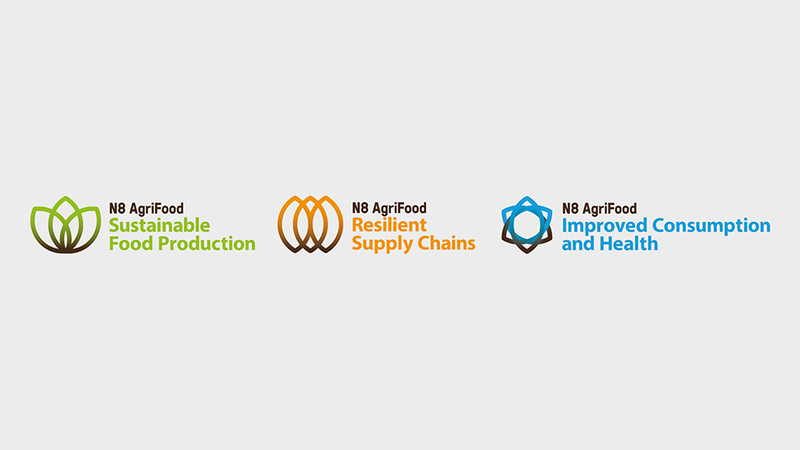 That’s what the livestock and crop research work carried out by the N8 Agrifood team works hard to achieve. 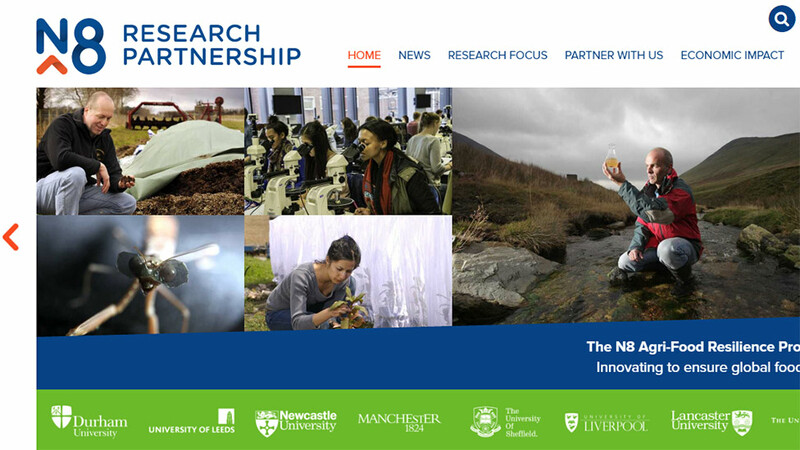 The Agrifood project team is part of the N8 Research Partnership, a collaboration between the Universities of York, Sheffield, Newcastle, Manchester, Liverpool, Leeds, Lancaster and Durham, the 8 most research-focused Universities in the North of England. 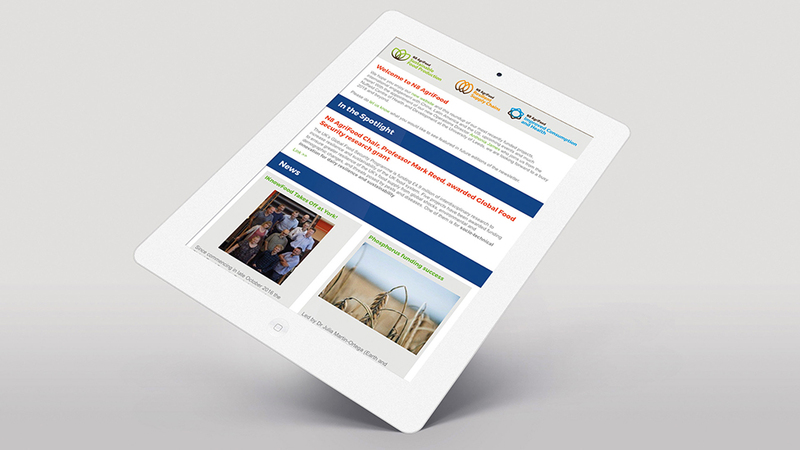 The N8 Agrifood team needed an effective digital newsletter design solution that would allow them to share key research and development updates quickly and easily. An engaging design and user-friendly functionality were also essential elements in our brief as our client – focused on constant learning and evolution – wanted to further improve on results they’d seen from previous email campaigns. 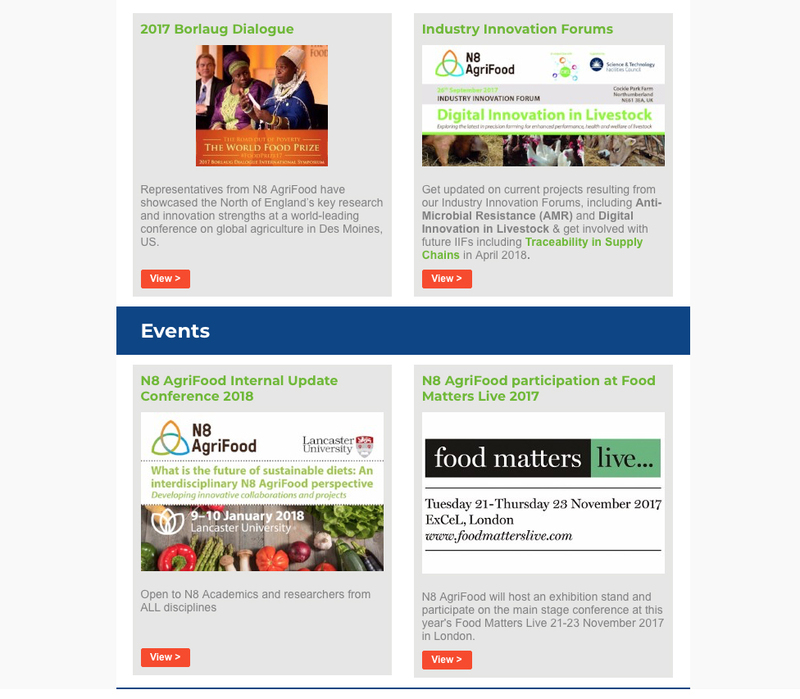 We delivered a simple digital newsletter design that lets readers focus on N8 Agrifood’s latest research findings and team news. Limiting the use of colour to a handful of selected areas contributes to a fresh and clean design and gives prominence to content and calls to action. The email header includes a container for images, helping give visual context when recipients open the email, or when viewing in preview mode. To guarantee a user-friendly experience, we opted for a MailChimp email template, as this allows for various sections to be easily inserted, edited and removed, depending on our client’s priorities. The MailChimp template we built offers a number of different layouts to pick and choose from, allowing our client to edit text, insert links and images themselves, and manage the campaign from start to finish. 7.93% click-through rate, a considerable uplift vs. previous campaigns. The email is fully responsive, displaying correctly and with all functionality enabled regardless of device the email is received on, ensuring a seamless and consistent user experience. 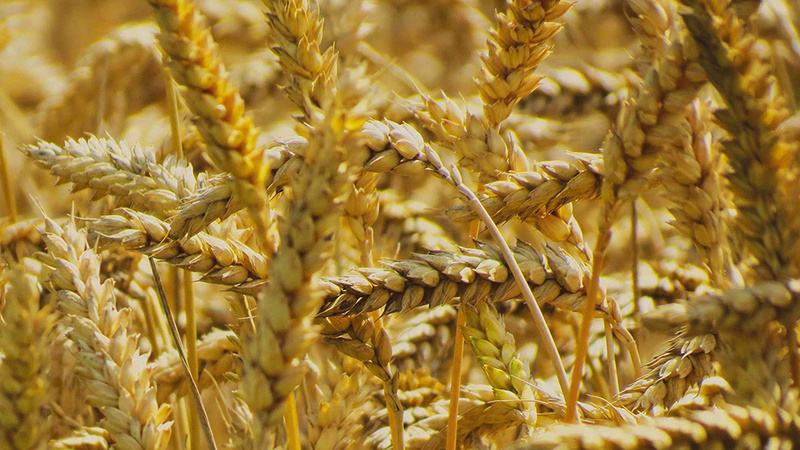 Following analysis of analytics gathered from N8 Agrifood’s previous email campaigns, we were able to identify that a significant proportion of their subscriber database were using Microsoft Outlook 2010, 2013 or 2016 (on Windows) to receive their email. Therefore, to ensure that the email template displayed exactly as intended across all devices and email clients, we were able to engineer in fallback code that specifically targets these platforms and provides an alternative approach that is fully supported. Essentially, we built a ‘hybrid’ email: two versions of the digital newsletter design, where one takes precedence over the other depending on the capabilities of the receiving email client.